I looked into the Rhino Liner & Linex & chose Linex simply because it seemed tougher & because of Linex reputation. Rhino Liner is good too...found it softer & more rubbery feeling. It might be better at keeping stuff from sliding around the bed than Linex but asa result might also scuff easier. I thought I would mention a few things. I do have a different prospective than most that are on the forum. I don't intend to bash anyone or any company. It seems that Rhino has changed their focus from the pickup truck industry to the commercial industry. I obviously don't know why they did this although I think I have a pretty good idea. I do know that Rhino no longer provides regional corporate support for their dealers. I know this because I personally know one of the prior Rhino regional reps. Rhino has been advertising in commercial coatings magazines. They want commercial contractors to buy their chemicals. Note that they are not supporting their own dealers in commercial coating applications by, for example, providing advanced training, they just want other companies to buy their chemicals. Because of this change in direction, Rhino's market share in the truck bed industry has fallen significantly. I don't know if Rhino's business direction is good or bad, but that's just the way it is today. LINE-X has a different business direction. They fully support their dealers in every way. That includes ongoing and advanced training as it relates to the coatings industry. That also includes ongoing product development and diversification. Another sign of LINE-X's devotion to the truck industry is their recent acquisition of Ground Effect's, Ltd. (GFX) who is a tier 1 upfitter for Ford, GM, Chrysler Group, and Toyota. I can't tell you specifics, but I want to mention that there will be some pretty significant surprises coming from LINE-X within the next 12 months and it's all good stuff! What I can tell you specifically is that if you compare the technical data sheets of LINE-X XS-100 (the bedliner product), Rhino Tuff Grip and Hardline (most common bedliner products), you will find that LINE-X XS-100 is a superior product. Very interested in hearing what the 'significant surprises'. I'd love to have my garage floor done... holy cow, it'll be expensive though. 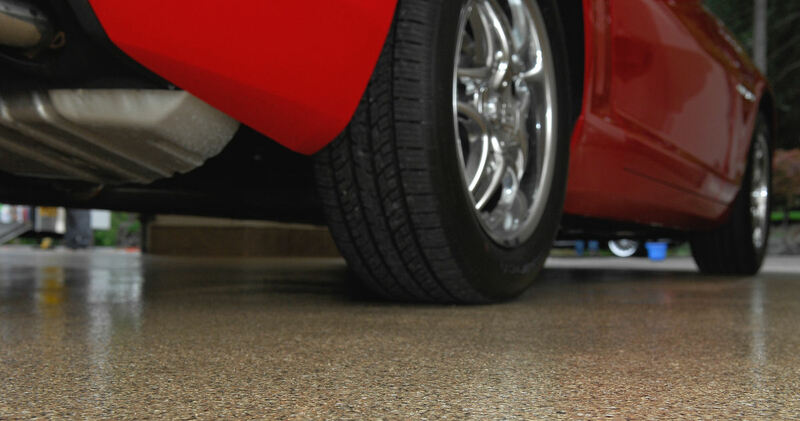 You're probably talking about Aspart-X, the LINE-X garage floor coating. Yes, it can be expensive or not. If you want a full broadcast of color chips and the recommended thickness, then any floor will get fairly expensive. However, if you apply just a few or no chips, it can cost a lot less. 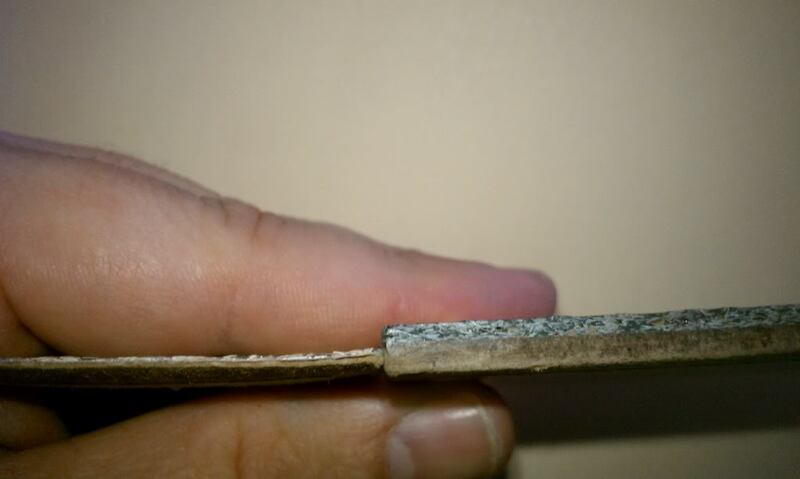 Surface prep and product thickness is a big factor. Here's two cross sections of color chip floors. Which do you think was more expensive? RP you have a good sense of style there.. I never thought of using the Line X coating in terms of anything but a truck bed.. Then again my wife would gut me like a fish if I spent that on our garage floor. I just did the Epoxy from Lowes and spent a winter evening. I had Rhino on my Ram and loved it. More rubbery for sure but never had an issue. My F150 has Line-X and it appears to be good as well.It is better just for the support factor should i havean issue alone. The application process is just like an epoxy application. Last edited by TruckGasm; 09-18-2012 at 04:49 PM. Send me your address TG! You sir are getting a Christmas Card (and if you don't celebrate that holiday then insert the appropriate one instead and I will send that). Thank you! HA! Save your stamp, I'm not worth it! Good worry to have - What companies do this? That is a great point. I think it's really important to NOT get any spray-lining bedliner that has a long life span done by a company with no larger manufacturer warranty. I know from experience that many smaller companies do a great job, but at the end of the day like Dog Lady said, there is no way to guarantee that they are going to be in business in 2-3 years which is a good general time frame for a spray bedliner to fail because of some defect. I know that spray-lining bedliner companies like Line-X and Rhino have a great warranty and are trust worthy for the long haul. But, if I am looking for a less expensive bedliner (cause these can be 400-500 dollars) who should I use? I have seen scorpion coatings and they seem pretty good, but I really don't know the cost of getting is sprayed at a dealer. And I hear that Al's liner is pretty much the same spray-lining as scorpion, so Why would I really pay someone else? Spray-Lining is good company and they have a great DIY product for the money, but what about the lifetime warranty? They say it's transferable for the life of the truck . Sounds awesome. So, what's up with this thread changing over to floors???? huh? Anyways, not a big deal. 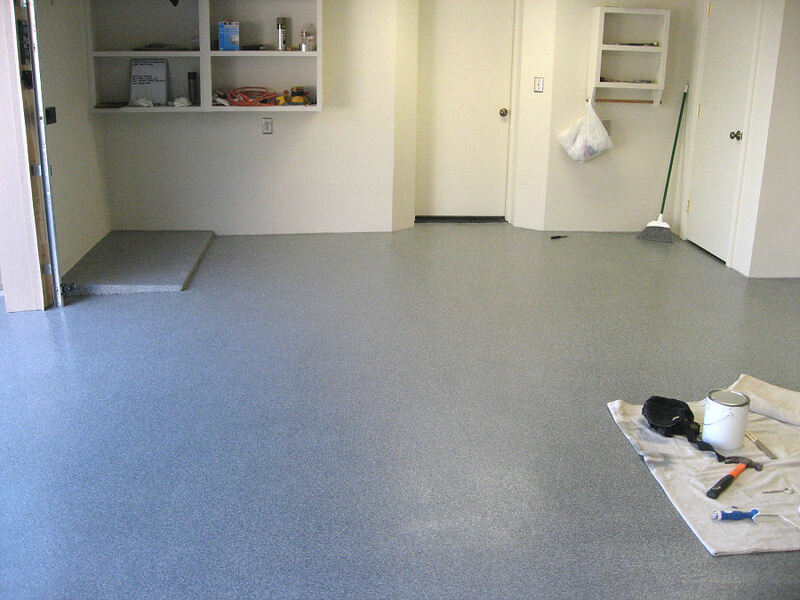 Spray-Linings bedliner product is epoxy. I would not recommend that at all. 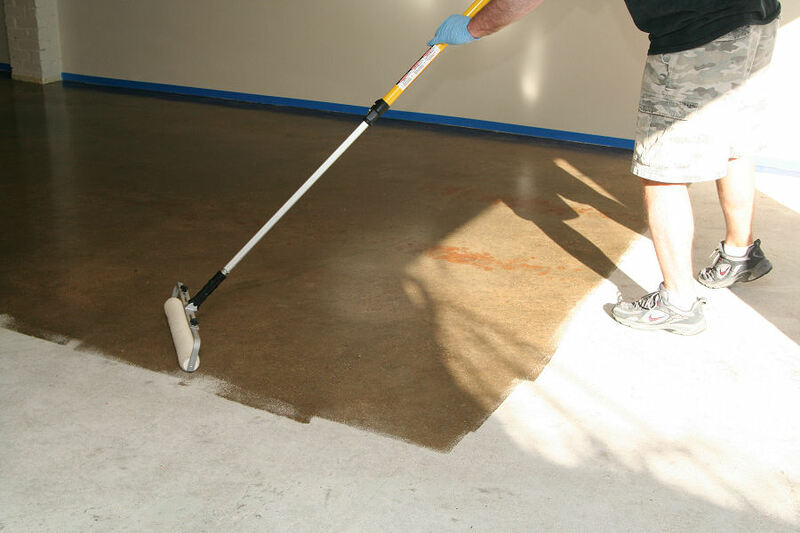 Epoxy is brittle, does not have good elongation, and does not have anywhere near the abrasion resistance of a urethane. I've had Rhino and Line-X and the Line-X was hands down superior. More durable, the Rhino had chunks get cut out, and stuff did not slide around as much as the Rhino. Have not used any other and I will never use a drop in. Someone mentioned in one of the many threads that some spilled gasoline ate the spray-on diy liner. Is that common to the diy products? And the dealer spray-on liners? If so that would be a case for going with a drop-in liner if one expected spills in the bed. Definitely not true with Line-X or Rhino. Probably true with the DIY stuff.